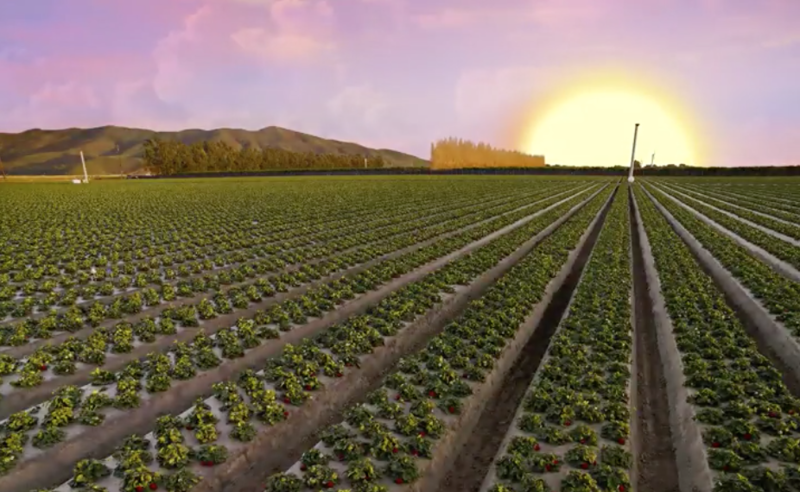 The Well•Pict Berries story started right here in California’s beautiful Central Coast, some 50 years ago. Kissed by the sun by day and tucked away under a blanket of cool ocean fog at night, it’s the ideal place for our beloved berries to grow. With its fertile valleys and moderate year-round temperatures, California is the cradle of berry perfection. Premium, Proprietary, Patented — three words that mean everything to us at Well•Pict Berries. In combination, they create the synergy behind our lifelong mantra “Flavor First.” We know that while it’s our beauty that makes a customer reach for a Well•Pict berry, it’s our flavor that keeps them coming back. Studies show strawberries are consistently the #1 favorite fruit of children between the ages of 6 and 17. Many prefer strawberries to candy! A single 12-ounce serving of strawberries contains just 97 calories! We get it: You want only the best things in life for your family. That’s what we always strive to deliver -- the very best berries that nature can provide. So go ahead, live the sweet life and enjoy Well•Pict Berries. One bite and you’ll smile, guaranteed. Well•Pict Berries was started on a handshake back in 1969. And today, a handshake still means a promise to deliver -- and we do, every day. We know your success is our success. Which is why working with us isn’t just a good idea, it’s the start of a truly successful business partnership.